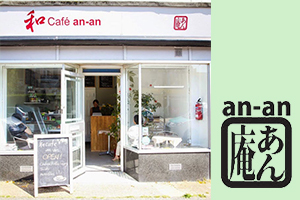 an-an is a small family run Japanese Desserts business covering Brighton and Hove area. 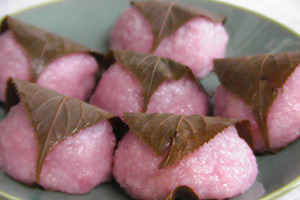 an-an makes seasonal wagashi made from selected local suppliers of primarily organic products. Popular Japanese food is available at the café. Copyright 2015 Nintei Nihon Restaurant.